For a limited time only at Spitzer Chrysler Dodge Jeep Ram Cleveland, we’re offering the kind of Ram deals, Jeep incentives, and other exclusive savings you can’t refuse. 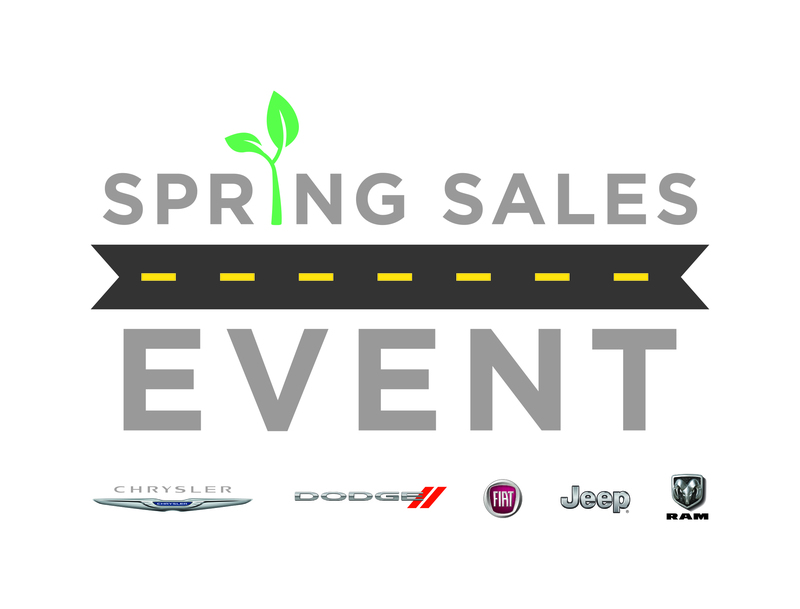 During our Spring Sales Event in Brook Park, Ohio, you’ll discover incredible deals on all your favorite cars, trucks, vans and SUVs. Whether your interest is sparked by a new Dodge Charger sedan, a new Chrysler Pacifica van, a new Jeep Grand Cherokee, or a new Ram truck, we have the special car deals to help you save big. But hurry, our Spring Sales Event won’t stick around for long. To see which Chrysler incentives, Dodge deals, and other special car offers you qualify for, give us a call now. At Spitzer Chrysler Dodge Jeep Ram Cleveland, we take pride in watching our customers drive off in a vehicle they love. Out of all the makes and models you can save on during our Spring Sales Event in Brook Park, OH, which one speaks to you? Whether it’s the adventure-ready Jeep Cherokee or Jeep Compass SUVs,or the classy, sophisticated Chrysler 300 sedan, you can’t go wrong. And thanks to our current Ram deals, Chrysler incentives, and other great offers, you can expect incredible savings as well. Do yourself a favor, stop by Spitzer Chrysler Dodge Jeep Ram Cleveland for a test drive today. 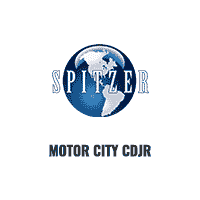 No matter your credit, at Spitzer Chrysler Dodge Jeep Ram we have options for you. From no credit car loans and customized automotive financing solutions, to one-of-a-kind auto leases and other low-rate auto loans, our finance department has something for everyone. Interested in valuing your trade? Our team of car financing professionals can get you top dollar for your trade-in. Whether you get started with our online car loan calculator, or by filling out our online auto financing application, make your move while our Spring Clearance Event in Brook Park, OH is still going strong.